It began as a problem in one of Holmes' beloved beehives, led to a murderous cult, and ended--or so they'd hoped--with a daring escape from a sacrificial altar. Instead, Mary Russell and her husband, Sherlock Holmes, have stirred the wrath and the limitless resources of those they've thwarted. Now they are separated and on the run, wanted by the police, and pursued across the Continent by a ruthless enemy with powerful connections. 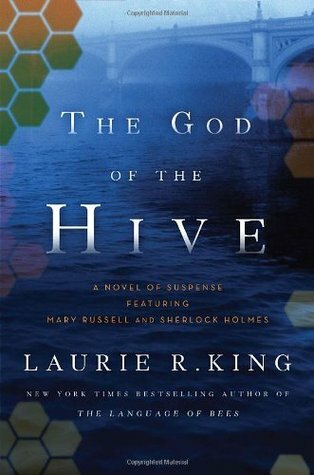 My daughter and I are eagerly awaiting the April 27 release of The God of the Hive, the latest Mary Russell-Sherlock Holmes mystery by Laurie R. King. 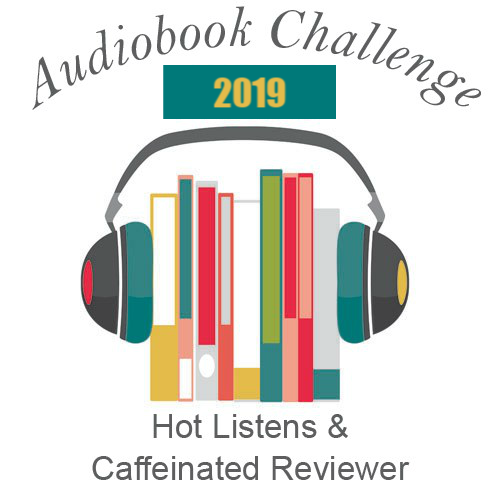 Unlike King’s previous Russell-Holmes books, her last book, The Language of Bees, left us hanging, with Holmes headed in one direction and Mary in another, each accompanied by someone in need of protection. 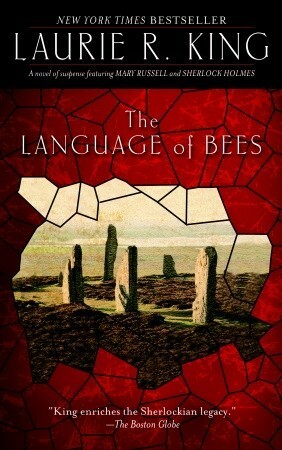 It’s been a year since the release of The Language of Bees; the wait has been excruciating. 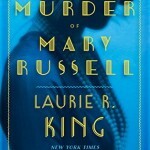 If you haven’t yet read the Mary Russell books, you are in for a treat. 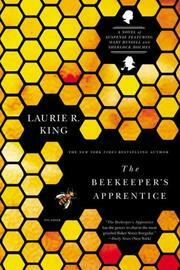 The series begins with The Beekeeper’s Apprentice, set in the era of World War I. 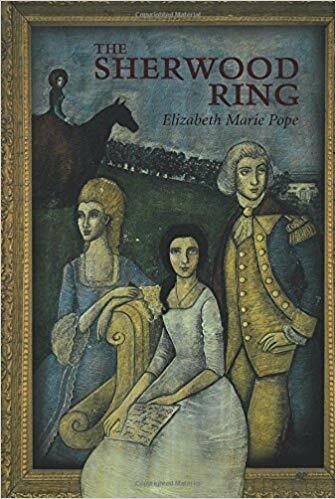 While walking on the Sussex Downs, Mary Russell, a brilliant, half-American, orphaned fifteen-year-old, nearly stumbles across the retired and middle-aged Sherlock Holmes. 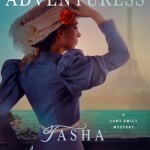 By the end of their first conversation, Holmes has determined to take Russell on as an apprentice — though it is some time before Russell realizes he is teaching her the craft of detection. Her “graduation” to partner occurs when it becomes necessary for Mary to take the more dangerous role in an attempt to trap the heir of Holmes’s old foe, Moriarty. 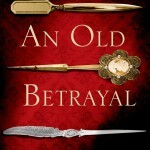 The series, ostensibly written by Russell herself, continues through a number of novels in which the relationship between Russell and Holmes deepens into full partnership, marital as well as professional. 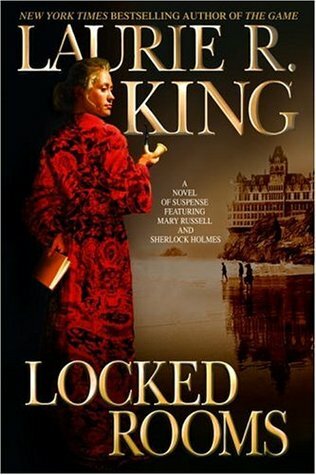 If the idea of Holmes married to a woman less than half his age seems improbable in the extreme, all I can say is that Laurie King manages to pull it off magnificently. 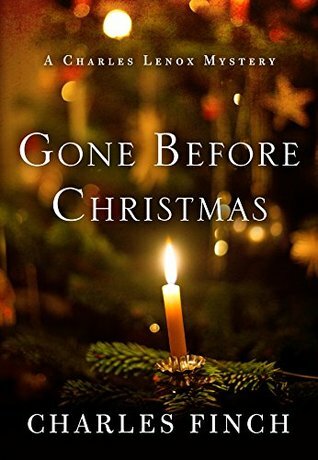 Her Holmes is perfectly in keeping with the original stories, yet he possesses a compassion and depth of feeling only hinted at by Conan Doyle. Too, Mary Russell is Holmes’s perfect counterpart. Though as intelligent, as observant, as cerebral as Holmes, her gender and youth balance and are balanced by his age and experience. The Russell-Holmes books are more than mere genre mysteries; they are novels of depth and power. 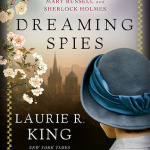 By setting the books amid the rapidly-changing society of the post-Edwardian age, and through the Russell-Holmes relationship, King is able to explore topics such as the role and rights of women, the nature of equality, and the delicate equilibrium of true partnership. 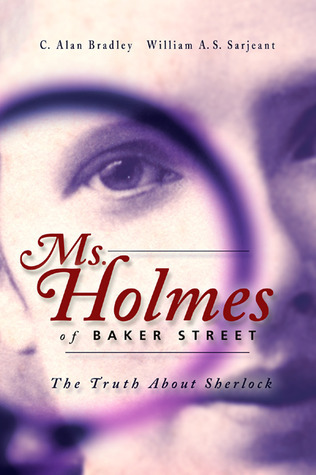 King also plays with the literature of the late 19th and early 20th centuries, including the Holmes canon, as well as incorporating historical events into the novels. Mrs Hudson has moved with Holmes to Sussex as his housekeeper; Watson makes his appearance here and there; and Sherlock’s brother Mycroft has a much greater role than Conan Doyle allotted him. Sharp-eyed readers will spot a brief appearance of Lord Peter Wimsey in A Letter of Mary. The Moor revisits the setting and the events of The Hound of the Baskervilles, and introduces the real-life Reverend Sabine Baring-Gould (as Holmes’s godfather!) 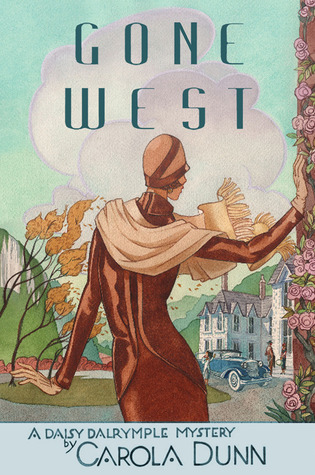 The Game brings together Holmes and Rudyard Kipling’s Kim, now middle-aged, in late-Empire India. 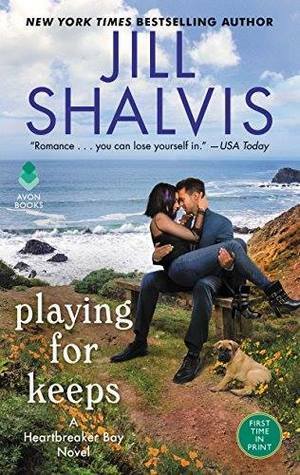 Locked Rooms is as much psychological exploration as mystery, as it deals with Russell’s return to the San Francisco of her childhood, where long-suppressed memories of the earthquake’s aftermath return to trouble her. The Language of Bees picks up on a fleeting reference to Holmes’s son in the second book, A Monstrous Regiment of Women, and runs with it. Where Locked Rooms focused on the trauma of Russell’s past, The Language of Bees explores Holmes’s own past. Holmes’s son, the troubled surrealist painter Damian Adler, appears in Sussex seeking Holmes’ help in finding his missing wife and daughter, then disappears again. 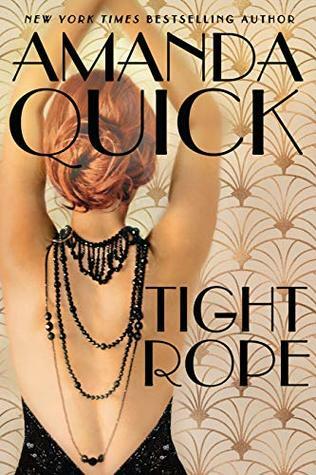 When Damian’s wife is found dead at the foot of a prehistoric chalk carving, Holmes and Russell link her death to a number of other deaths at prehistoric sites. Russell must investigate the connections between Damian, his wife, and a mysterious cult leader. 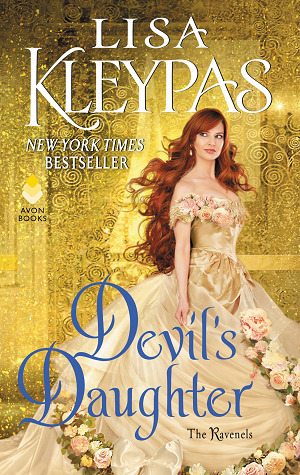 Edited to add: I didn’t win an advanced reader copy, darn it. But my daughter and I devoured The God of the Hive almost as soon as it came out, and loved it. I’m so glad you reviewed this series. I’ve been wondering for a while if they were worthy additions to the Holmes canon. 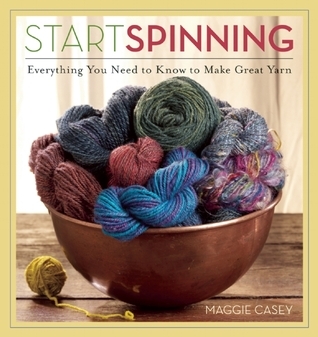 Thanks to your review I’ve already downloaded the first book to my Kindle. 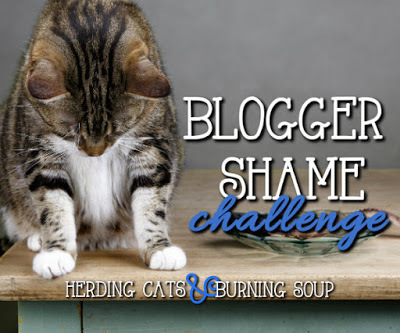 I’d love to hear what you think of it when you’ve read it! These are some of our favorite books, so it’s a joy to introduce others to them. I just started “The Bee-Keepers Apprentice” (I had to finish re-reading “The Lord of the Rings” first) and I am having a very hard time putting it down :).